In International Stem Cell Corp., 18 December 2014, C-364/13 (full text here), the ECJ returns on the meaning of “human embryo” for the purpose of their uses’ unpatentability laid down in art. 6(2)(c) of Dir. 98/44/EC on the legal protection of biotechnological inventions. The Court was asked to clarify the scope of its previous ruling in Brüstle, 18 October 2011, C-34/10, where that concept was interpreted in a wide sense as including not only embryos created by ovum’s fertilization, but also non-fertilized one, if such ova are capable of commencing the process of a human being’s development. 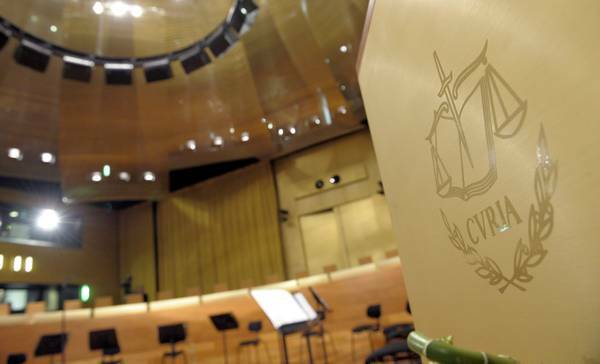 The Court established that it is correct to infer from the absence of such a capacity that human cells generated through parthenogenesis (a form of asexual reproduction in which growth of embryos occurs without fertilization) do not constitute ‘human embryo’. Organisms which are not capable of developing into a human being can not be considered “human embryos” and therefore are not eligible for patent protection. It is for the referring Court to determine whether or not. The decision apparently centers two objectives: to be coherent with the Directive’s aim to exclude patentability where respect for human dignity could be affected and to delimit this exclusion, allowing the Member States no discretionality.